Submit Comment for How thick should I pour my concrete patio slab? 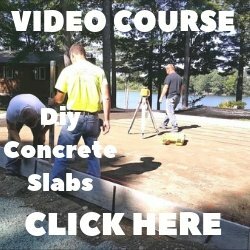 How thick should I pour my concrete patio slab? 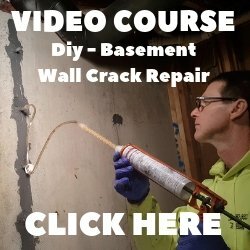 Return to How thick should I pour my concrete patio slab?.